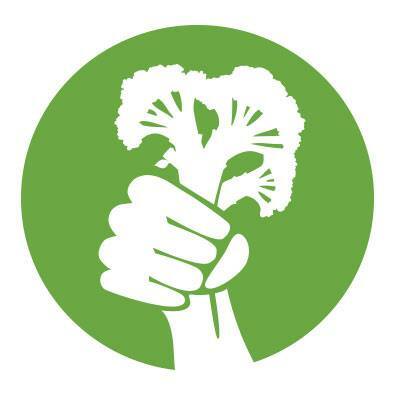 This week on What Doesn’t Kill You, Katy Keiffer is joined by Claire Benjamin, Executive Director of Food Policy Action. Food Policy Action was established in 2012 through a collaboration of national food policy leaders in order to hold legislators accountable on votes that have an effect on food and farming. Our goal is to change the national dialogue on food policy by educating the public on how elected officials are voting on these issues. Through education and the National Food Policy Scorecard, more people will be armed with the information they need to vote with their forks and elect more food policy leaders across the country. Claire oversees operations of Food Policy Action, including publication of the National Food Policy Scorecard and the organization’s public education and advocacy work. Prior to her work at Food Policy Action, Claire worked for nine years on food and agriculture issues on capitol hill. From 2008-2013, Claire served as Congresswoman Chellie Pingree’s legislative director. In this role, Claire led the Congresswoman’s efforts to reform agriculture and food policy. Claire grew up in Vermont and attended the University of Vermont. She resides in Washington, DC.